We can finally confirm tonight that the San Pedro police are looking for Wasani and Jafari Castro, following the aggravated assault of twenty-one-year-old Kevin Brown at a resort on the island since the weekend. 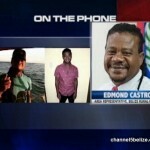 Police say that the sons of Minister Edmond “Clear the Land” Castro cannot be located since Sunday, but had beaten Brown to an unconscious state on Saturday night, over the Costa Maya Festival weekend. 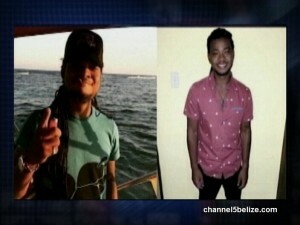 Just before nine o’clock that night, Brown was with a group of friends at Banana Beach Resort when a dispute arose over a piece of jewelry. 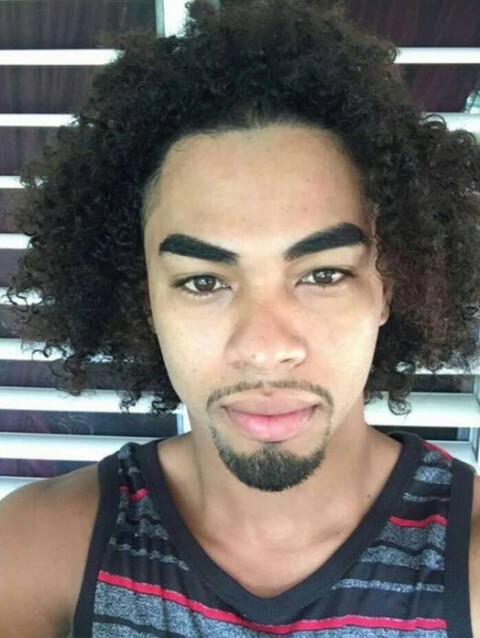 It is alleged that the Castro siblings kicked him all over the body, before picking up a fire extinguisher and hitting him over the head, causing him to go unconscious. 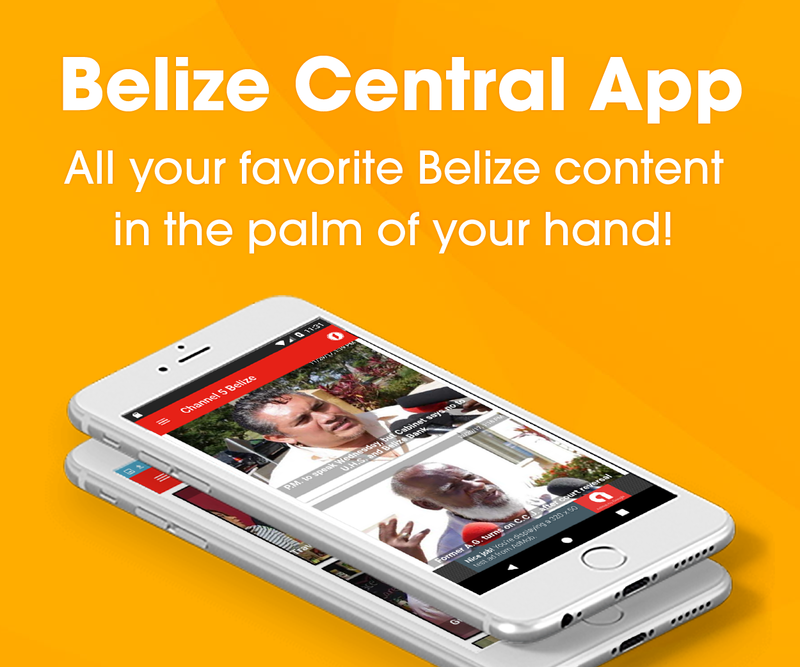 Brown was rushed to the San Pedro Polyclinic, before he was airlifted to Belize City for further medical care. 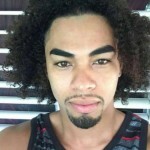 Brown’s aunt has since informed News Five that he was released and is recovering at home. Police today said they are looking for the troublesome duo. 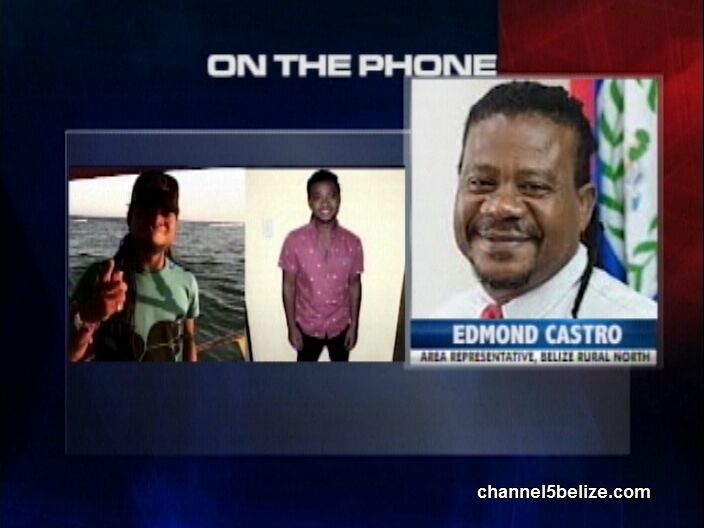 We have been following this story since Monday and when we reached Minister Castro, he told us that one of his sons was not in the country since Sunday, but the incident happened on Saturday. Wolves dress in sheep clothing. This man should have never been elected to government. Somebody like this could never be someones’ representative.